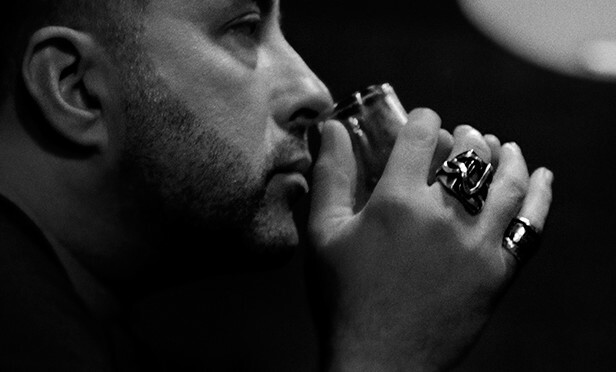 Influential techno and electro icon Dave Clarke has put the finishing touches to a bold new remix project entitled Charcoal Eyes: A selection of remixes from Amsterdam. The collection will come out on vinyl with comprehensive sleeve notes explaining back stories to each track, as well as a special two verse poem penned by Clarke himself. Track Listing features Placebo, A Place To Bury Strangers, The Soft Moon, Louisahhh, Maelstrom, Gazelle Twin, The Amazing Snakeheads, I Am Kloot, House of Black Lanterns and more. Check out the After Movie from Luxembourg features his remix of The Soft Moon of Facebook here. Exclusively available on Record Store Day at Record Store Day participating stores.